Pigs are having a celebration next year and the birds are invited! 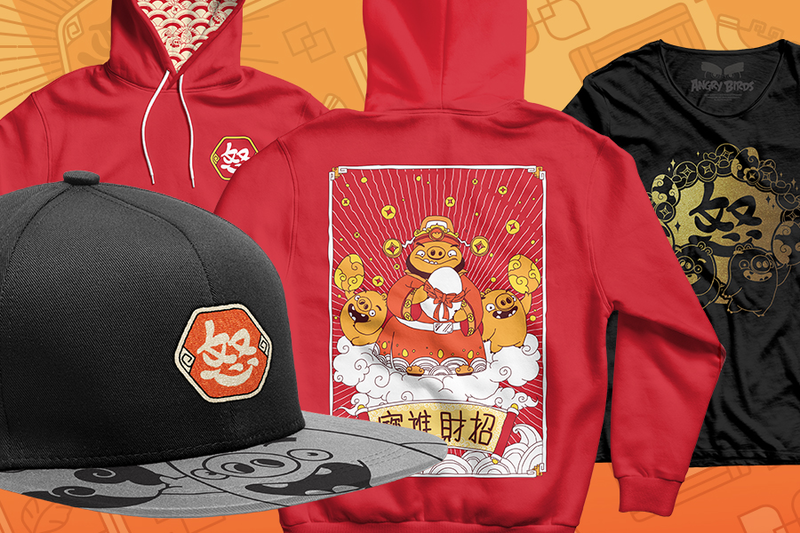 Join the festivities with this Chinese New Year inspired style guide as we’re entering the Year of the Pig. 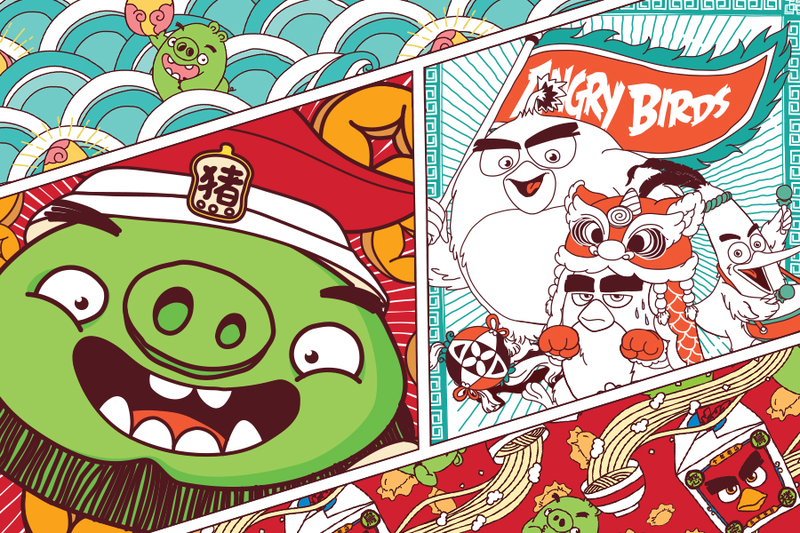 The new Angry Birds guide takes its cues from Chinese culture and traditions, transforming them into ornamental placement prints and patterns rich in detail. For further enquiries, please contact Leyla Mojtahedi at WP Brands.